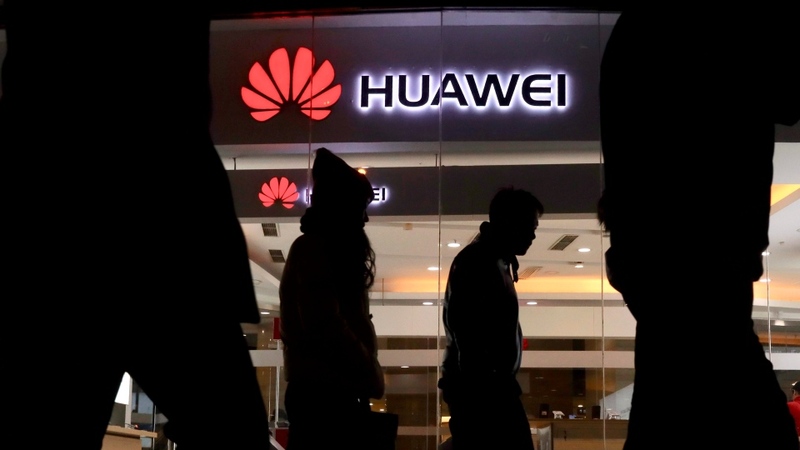 BEIJING -- China on Thursday demanded Canada release a Huawei Technologies executive who was arrested in a case that adds to technology tensions with Washington and threatens to complicate trade talks. Stock markets tumbled on the news, fearing renewed U.S.-Chinese tensions that threaten global economic growth. Hong Kong's Hang Seng lost 2.5 per cent and the DAX in Germany sank 1.8 per cent. But the Ministry of Commerce signalled Beijing wants to avoid disrupting progress toward settling a dispute with Washington over technology policy that has led them to raise tariffs on billions of dollars of each other's goods. 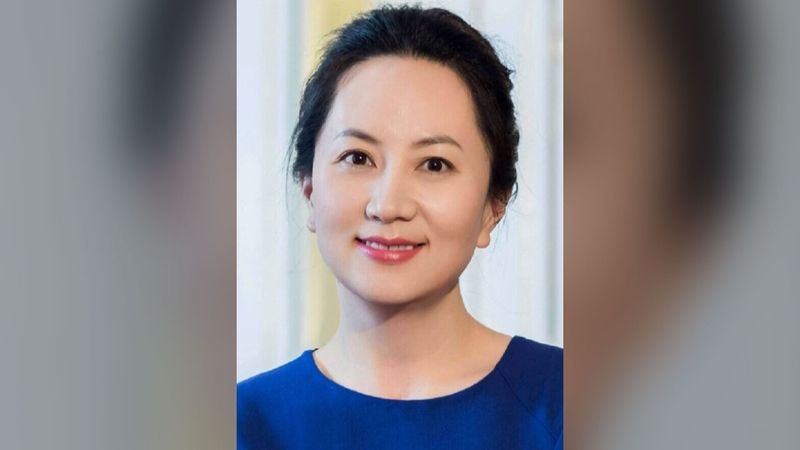 Meng Wanzhou, the chief financial officer of Huawei Technologies, was arrested in Vancouver.